Another month is in the books, and it was a month in which we had some truly epic photos to share. From portraits to landscapes, architecture to wildlife, these images are as varied as they are inspiring. These photos represent some of the best in our PhotographyTalk Galleries, so have a look and get inspired to create your own masterpieces! 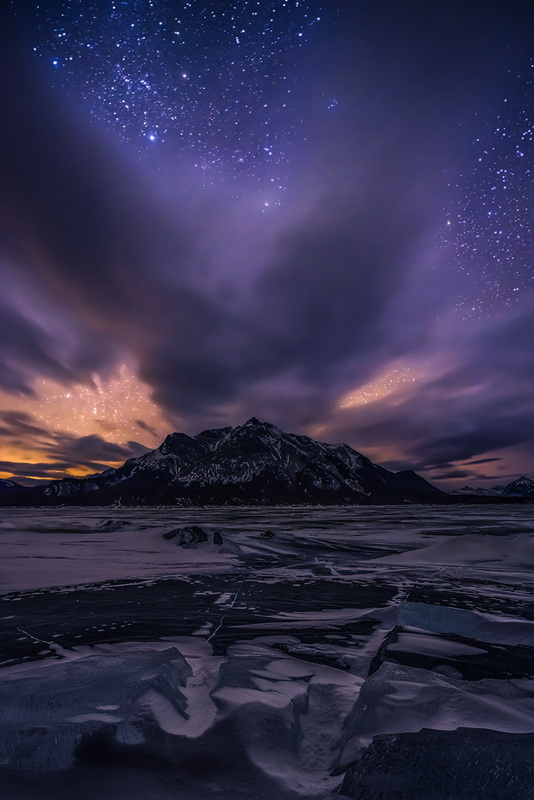 This incredible shot by Artur Stanisz demonstrates the value of patience in photography. After having nothing but clouds, snow, and darkness for days, Artur woke up to this fantastic scene in the middle of the night. No one ever said photography was easy, but, boy, the results sure can be worth it! This gorgeous shot taken by Paulo is of Ria de Aveiro, Portugal. With the perfectly still water, this image just oozes peace and serenity. The plants on the surface of the water serve as a perfect tool for directing our eyes to the boat. It’s often said that lighting is what makes a photo, and that’s certainly true in this epic shot by Roberto Pavic. The burst of light on the left side of the photo offers a wonderful contrast to the cool tones that dominate the shot. That light reflected in the water in the foreground is a fun bonus! 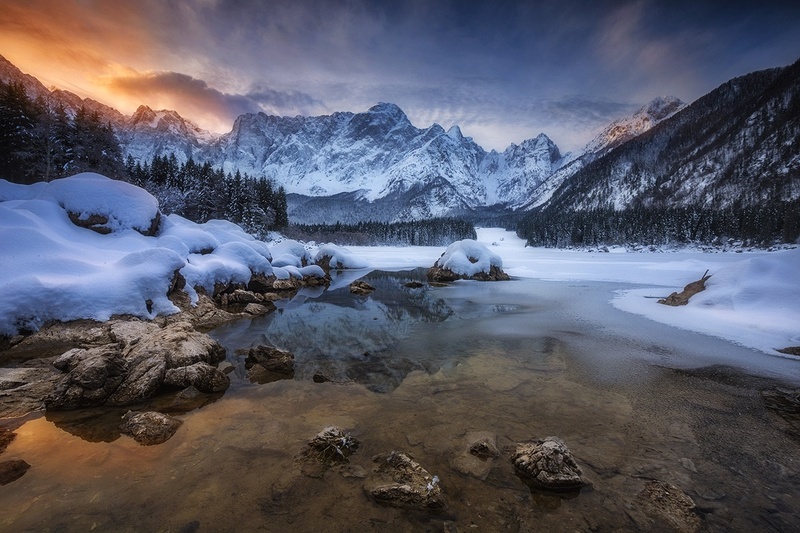 This shot by Ahmet was taken at the prime time of day - Golden Hour - to capitalize on the warmth and softness of the light. The symmetry in this shot is a nice touch, which was made possible by the vertical orientation of the composition. This photo couldn’t be more appropriate for fall! 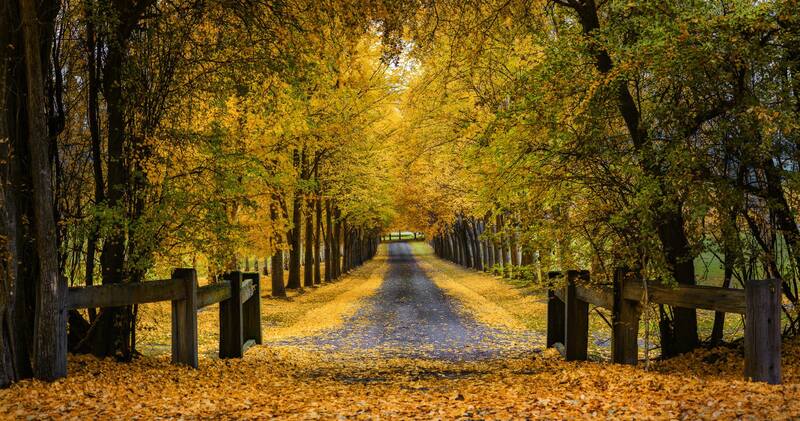 Nico Babot snapped this beauty in Arrowtown, New Zealand, which is known for the incredible fall colors during the autumn there. The leading lines in this image are spot on as well! 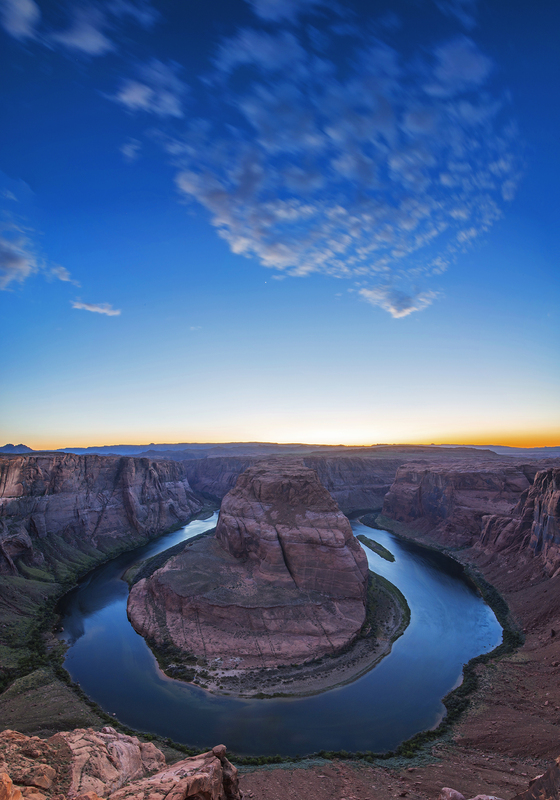 Brad Scott offers up this gem of a landscape, showing an interesting take on the famous Horseshoe Bend. 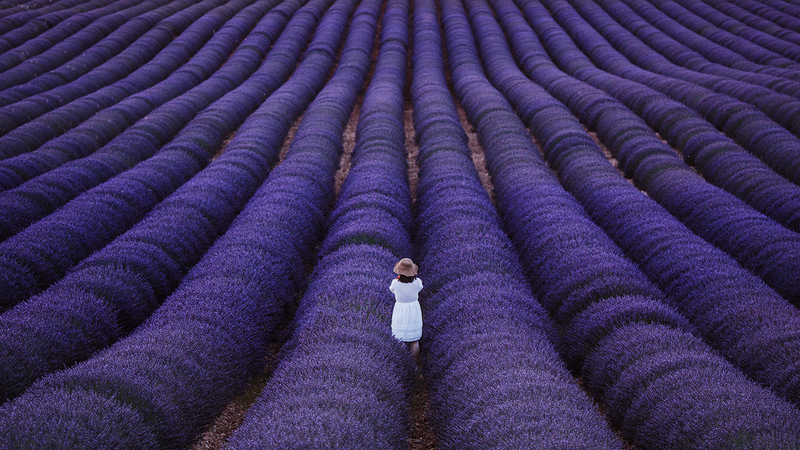 Many photographers take a similar shot, but in landscape format. 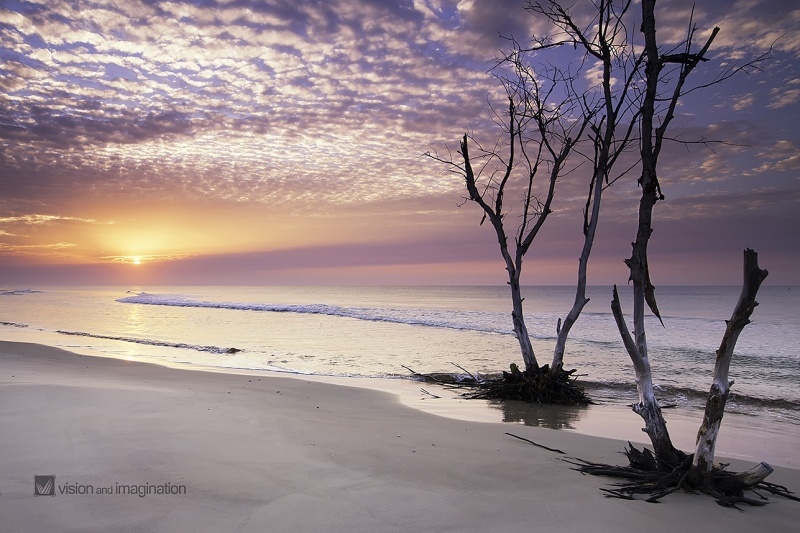 By switching to vertical format, Brad is able to incorporate the interesting cloud formations for more visual appeal. 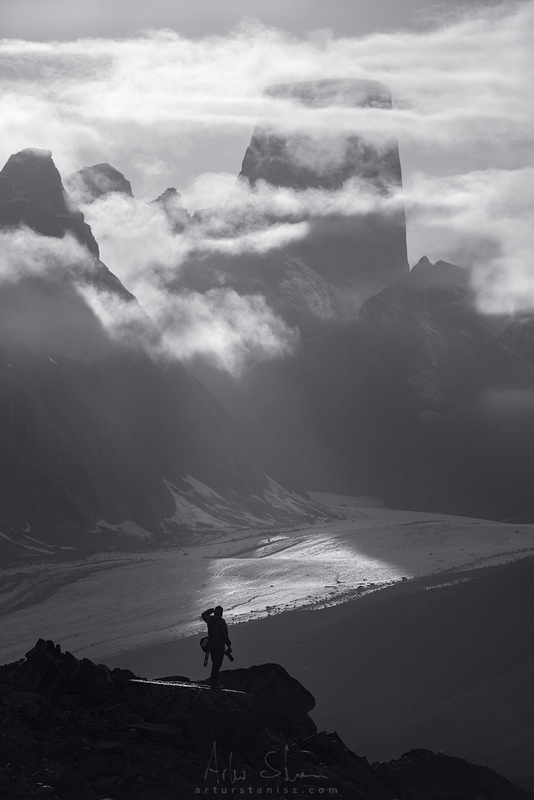 When looking at this incredible image by Artur Stanisz, one word comes to mind - EPIC. 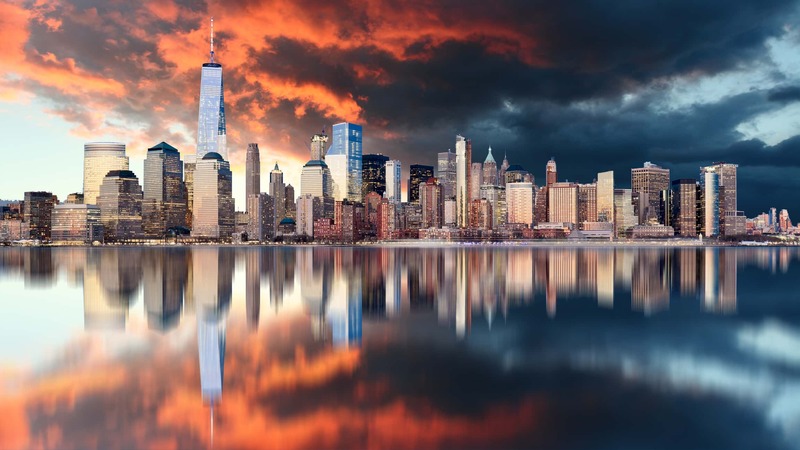 From the gorgeous dynamic range to the perfect framing to the gorgeous layering that’s going on, this is one heck of an image, worthy of today’s title of Inspirational Photo of the Day! This is a master class in creating better landscape shots! This image by Connie shows how the ethereal nature of fog (and in this case, forest fire smoke as well) can be beautifully balanced by harsh, detail-rich features. The smoky fog gives this shot a sense of dreaminess, and when combined with the crispness of the rocks and plant life, it creates one heck of a shot! 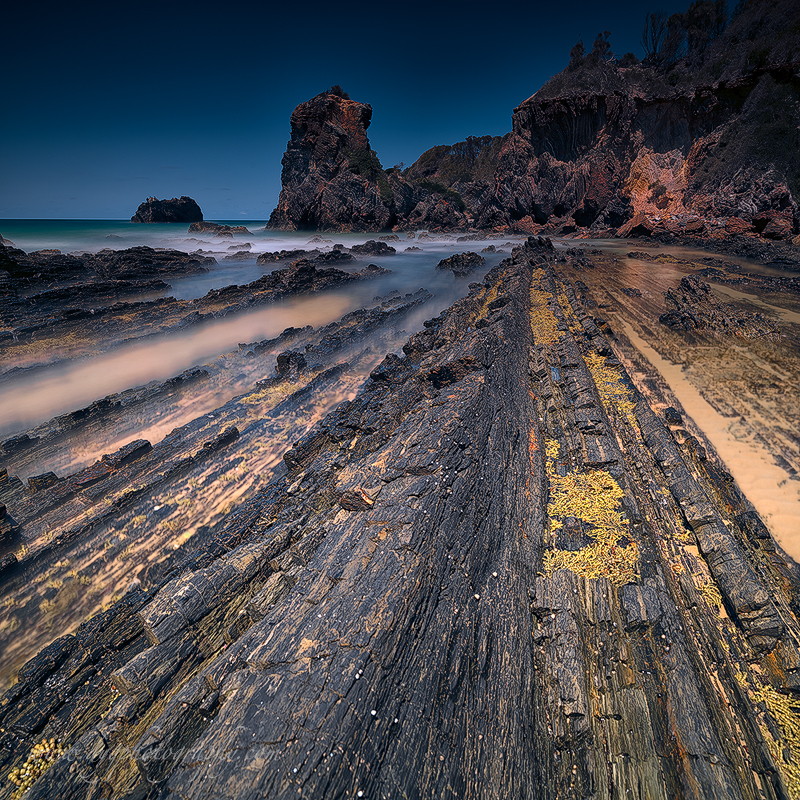 When taking photos, leading lines are a powerful tool for creating images with tons of depth. In this case, Paweł Uchorczak uses leading lines to perfection to not only give the shot dimension but for also helping to frame and define the woman in the shot. 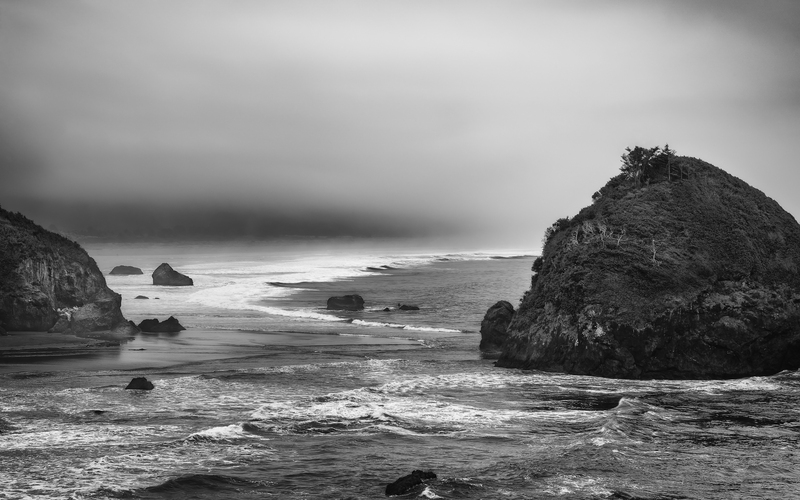 This beauty of a black and white photo by Garry’s Vision and Imagination looks simple enough, but Garry actually had to make several trips and spend a lot of time waiting for the light to occur as he’s captured it here. The wait was sure worth it! That light is simply amazing, isn't it? 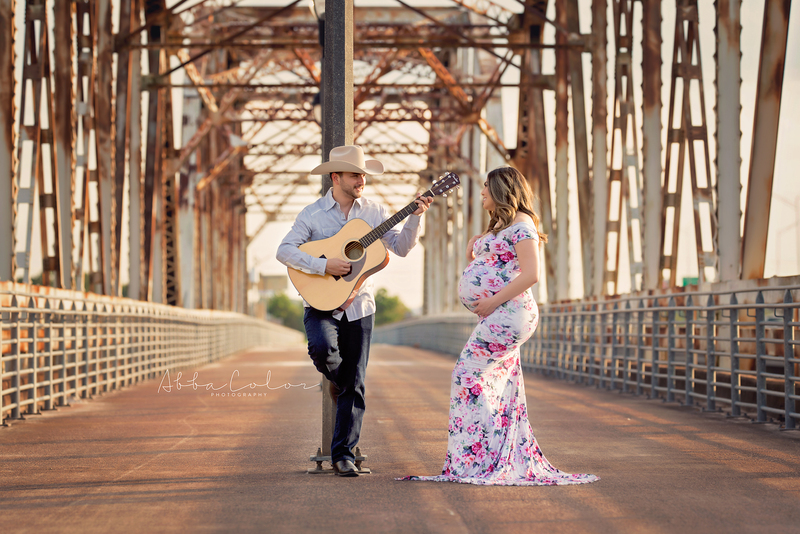 Maternity photography isn’t just about showing off mom and her baby bump. As this beautiful shot by Abba Color Photography shows, by incorporating dad in the shot, you can capture a candid, authentic moment of interaction between the two that makes for a more meaningful image. 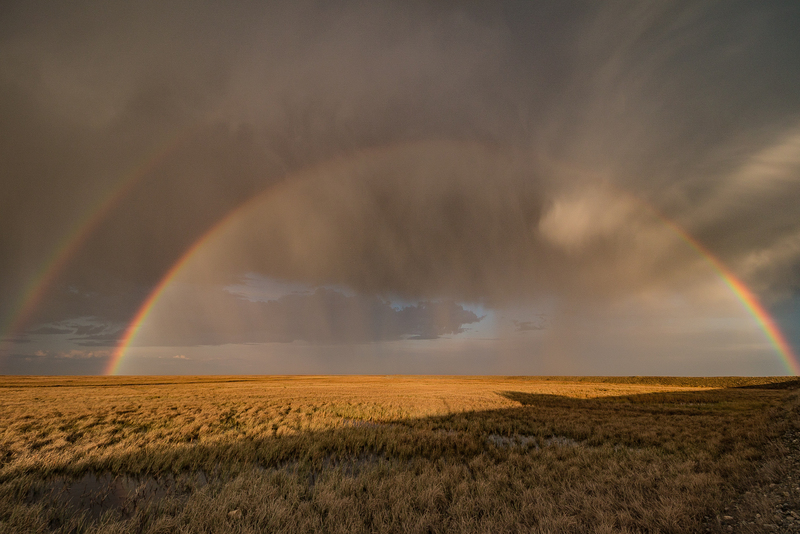 Timing is everything in photography, and David had great timing with this shot of a perfect rainbow. 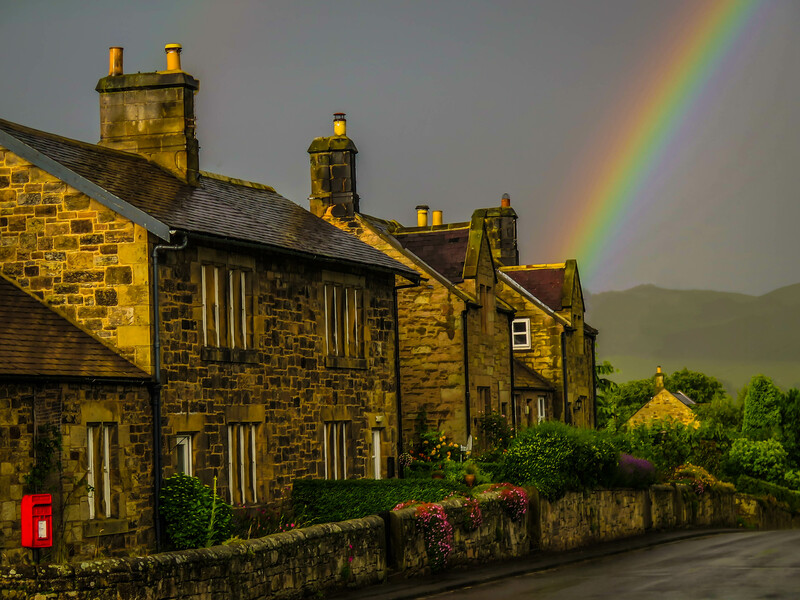 Set against the dark, stormy sky, the colors of the rainbow pop and add whimsy to this stone-clad row of homes in Northern England. Simply titled “Look Up,” this shot of the Milky Way by Brad Scott has a perfect balance between the earth and sky. 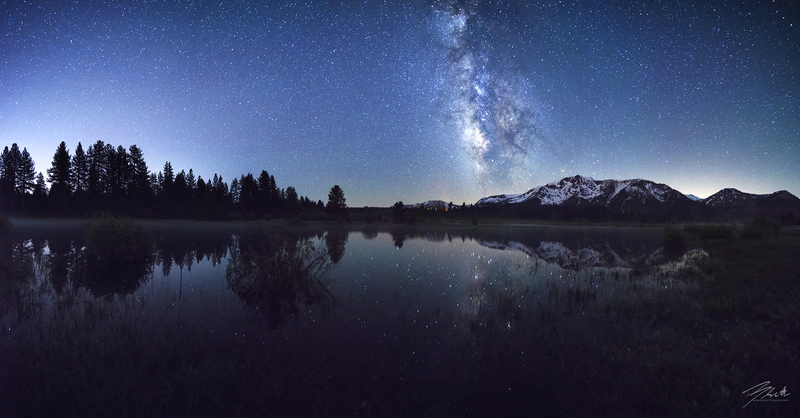 Though the Milky Way is the star of the shot, the inclusion of the silhouettes of the mountain and trees and the lake in the foreground only serve to add more interest to the composition. Donnnnnny is back with this incredible sunset image that makes use of a short focal length to create a sweeping view of the scene. 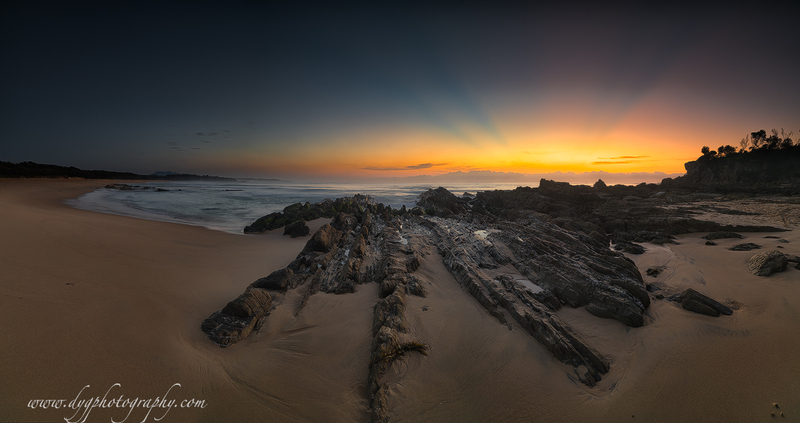 The inclusion of the rocks in the foreground brings you right into the shot and helps direct your eyes to the colors of the sunset - and those awesome rays of light! This gorgeous portrait by Amber Fite just goes to show that you don’t have to include the subject’s face in the shot for it to be successful. You also don’t need the sun at your back! 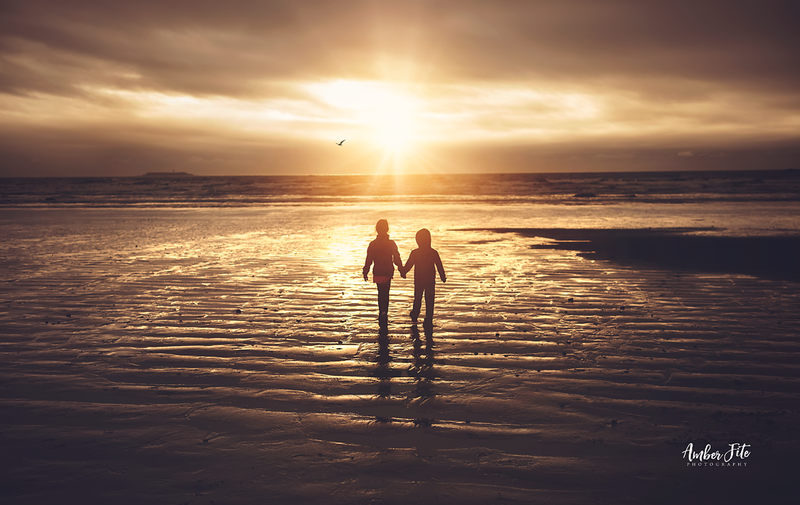 In this case, the silhouette of this sweet moment is more than enough to make this an eye-catching portrait of these kids. 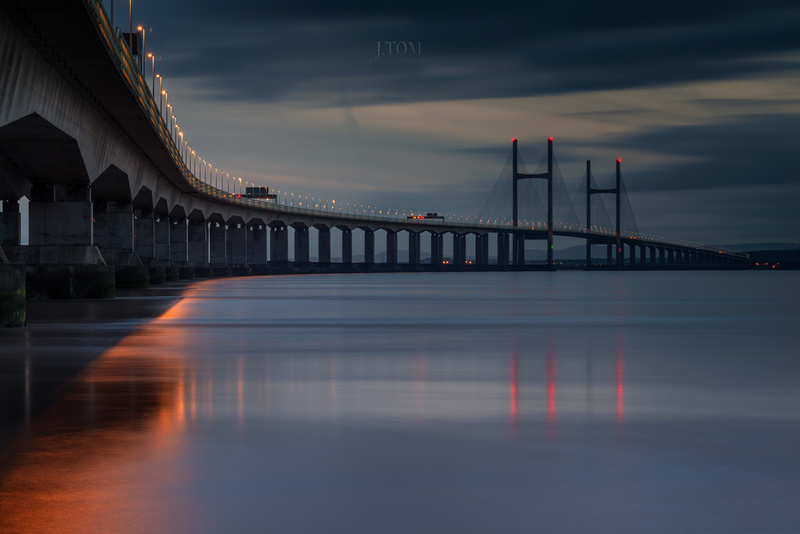 Wales never looked so good as in this glorious shot by J_Tom. 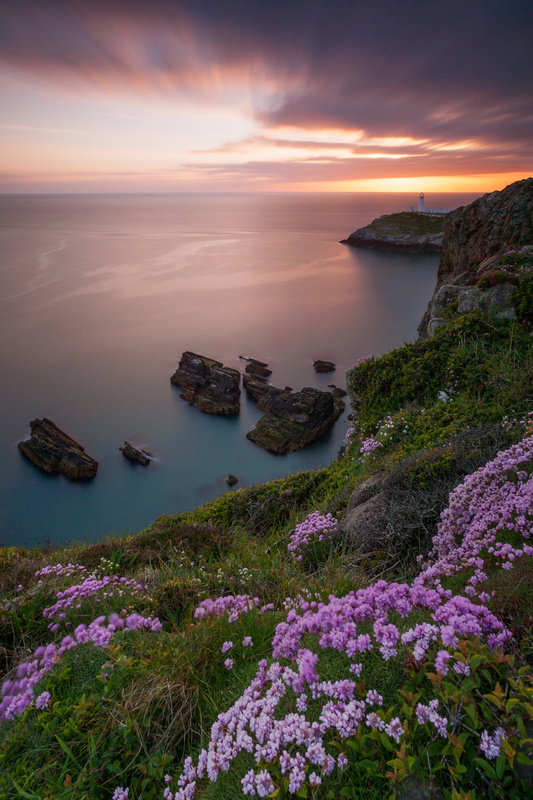 The gorgeous light, the leading line of the coast up to the lighthouse, and the flowers in the foreground come together beautifully. This is one well-composed photo! 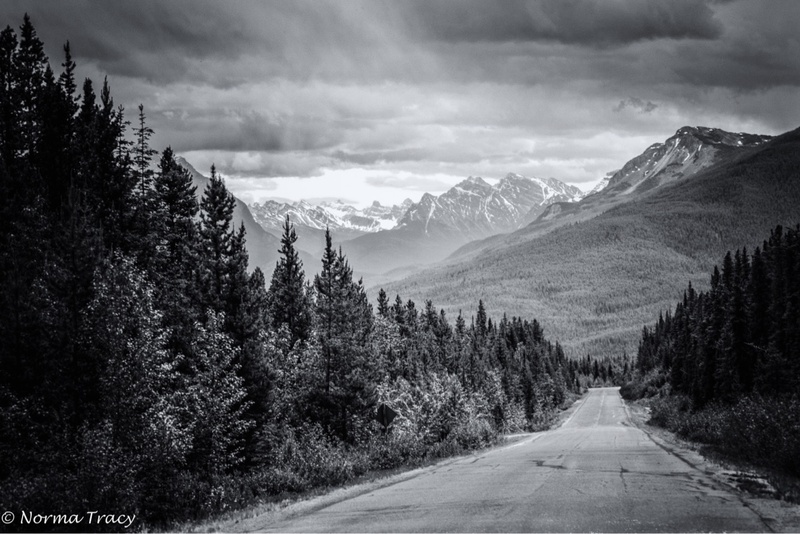 There’s nothing quite like a great black and white landscape, and this one by Norma Tracy sure doesn’t disappoint. With a nice dynamic range that offers deep blacks to bright whites and an eyeful of mountain peaks in the background, there’s a lot to love about this one. PT user Ansharphoto captured the beauty of Valletta in this gorgeous panorama. The soft, warm light of sunset is the perfect pairing with the city’s beautiful architecture. The inclusion of the water in the foreground helps balance the blue sky, making this a nicely symmetrical image as well. One of the best things you can do to make a portrait better is to help your subject stand out from the background. In this stunning maternity photo by Holly Heinz, you can see how the use of a shallow depth of field accomplishes just that. The beautiful gown the model is wearing certainly doesn’t hurt in making her the star of the photo! Night photography can be a challenge, but jujupanama makes it look easy in this simple, yet beautiful night scene. 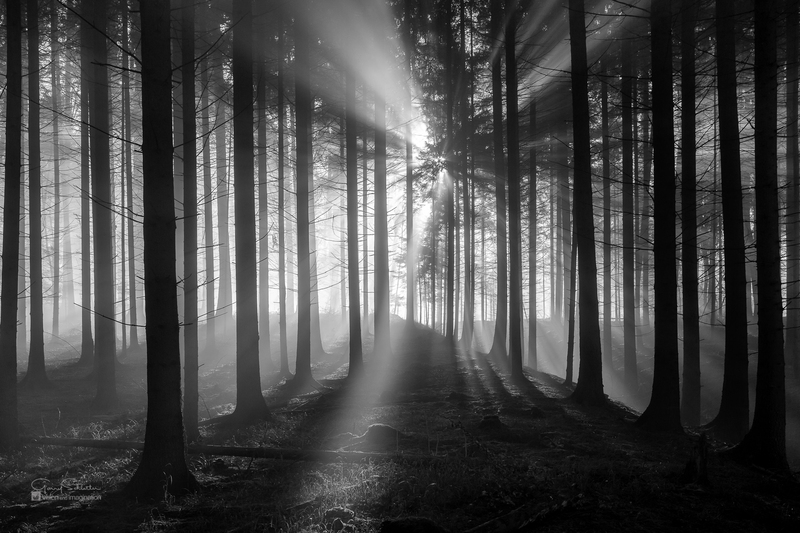 The key to this image’s success is the interplay of darkness and light. 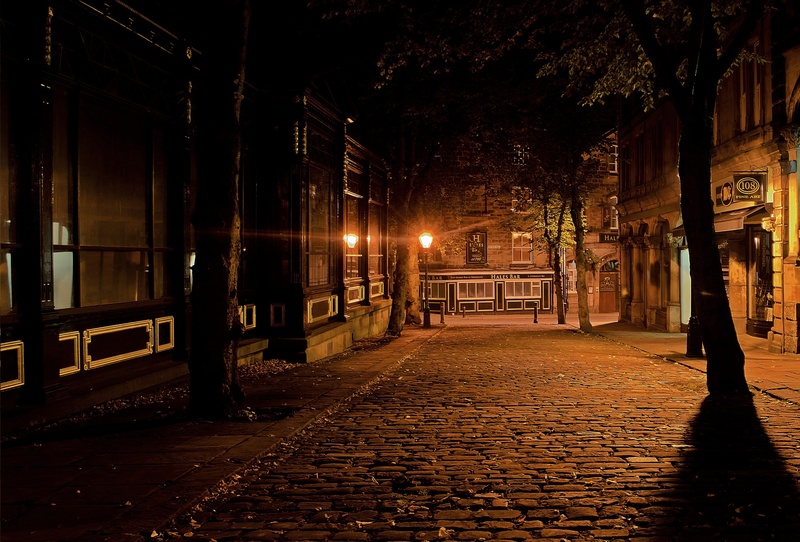 The long shadows cast by the street lights is particularly eye-catching. In this shot, Neil Parkes demonstrates that you can create a wonderful image of a normal, typical subject. 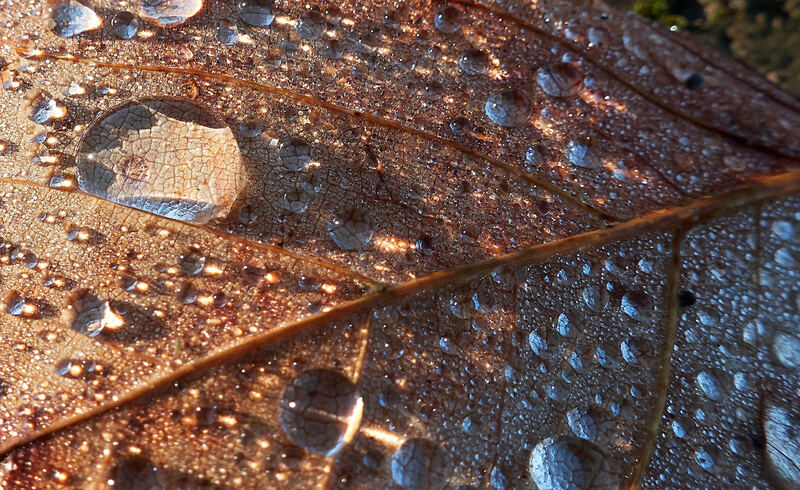 The water droplets on this leaf certainly add interest to the shot, as does the way the leaf fills the frame. It just goes to show you don’t have to go far to find great subjects for your images! There’s just something about castles that make them prime targets for gorgeous photos. 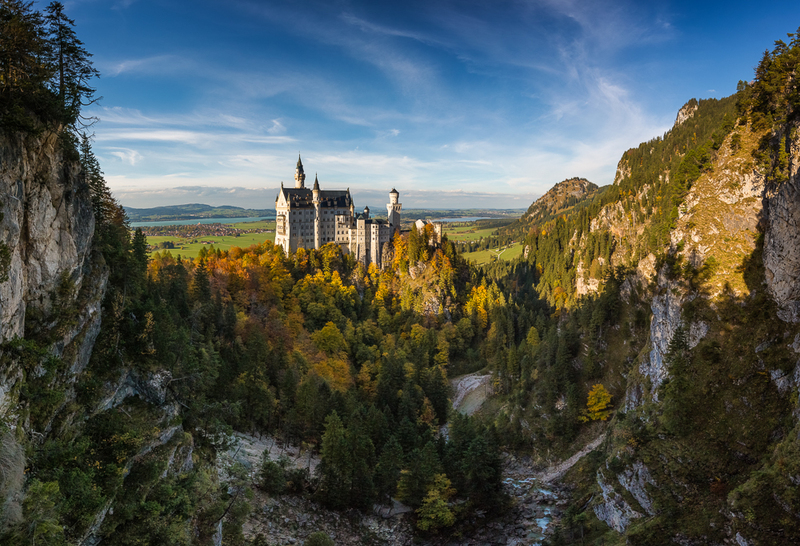 Here, Paweł Uchorczak captures the beauty of this castle’s architecture bathed in the early morning light. The location of the castle certainly doesn’t hurt in the beauty department! When incredible light and excellent framing come together, you get a stellar image like this one from Lars van de Goor. 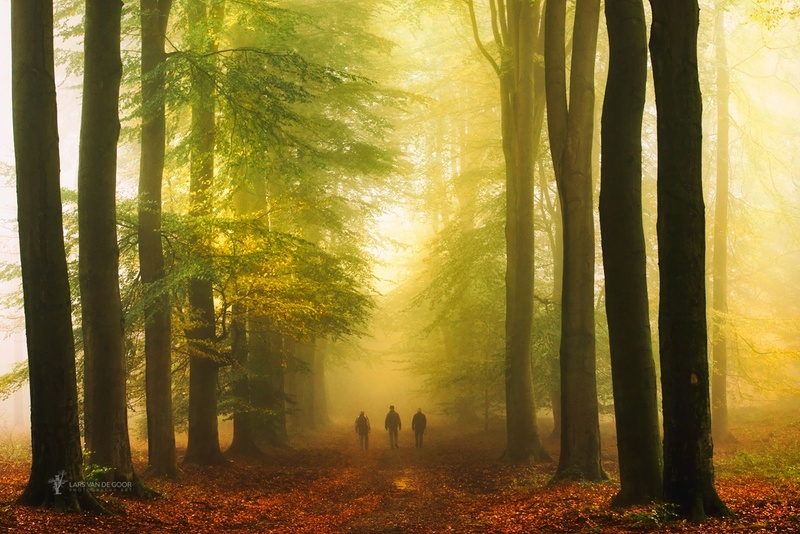 The way the giant trees frame the center of the shot where the three men are walking gives this photo tons of drama. The texture of the leaves on the trees is a nice touch, too! In this shot, Gary A. Randall demonstrates how using foreground interest can elevate the shot. This scene is beautiful on its own, but by taking a low angle of view and incorporating the giant leaf into the foreground, it makes for an even more compelling image. Not all photos of the sea have to include a ton of water, as we can see in this beauty of a shot by donnnnnny. 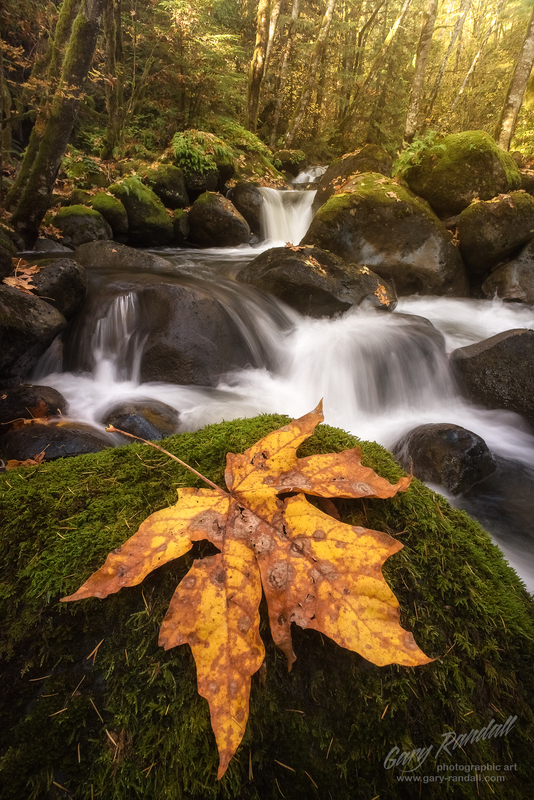 With a hint of water on the left side of the shot, we can see that this image is a long exposure. The soft, blurry water pairs nicely with the sharply-focused rocks to create an interesting and unusual dynamic. Great work! Travis offers up this wonderful sunset shot, which demonstrates how a sunset colors are beautiful, but also how they need supporting elements to make a complete photo. Here, the silhouetted plants in the foreground and the trees in the background give the shot more texture and depth and contrast beautifully with the bright sky. This beautiful landscape photo courtesy of Ryan is breathtaking, to say the least. 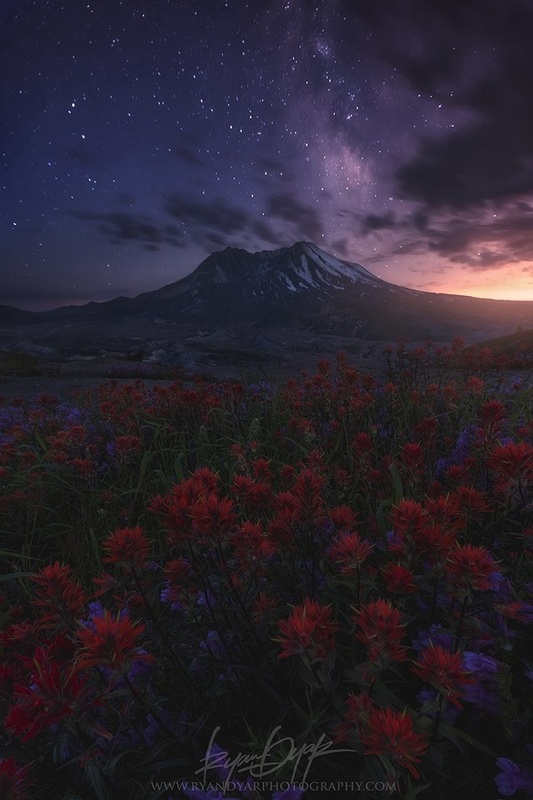 The vertical format really suits this scene, as it affords a view of the foreground plants, the mountain in the background, and the starry sky above. 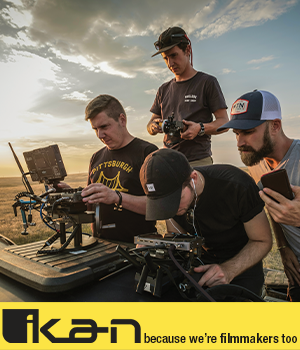 Tailoring the format of the shot to the scene will help you create more impactful images as well! Sometimes, simplicity is what it’s all about. This image by Garry’s Vision and Imagination demonstrates that point. Though muted colors, a featureless sea, and two bare trees might not sound that pretty on paper, it’s obviously a winning combination in this photo! J_Tom demonstrates how beautiful manmade and natural elements can be when put together in the same photograph. The harsher lines of the bridge pair nicely with the smooth surface of the water. Notice how the leading line created by the bridge gives the photo more depth as well. This isn’t a typical scene from above the Arctic Circle, but a beautiful one nonetheless. Alaskan Thru The Lens used a 10mm lens to capture the double rainbow in this breathtaking landscape - and it was still too wide to get it all in the shot. That’s one big rainbow! If you have shots that you want to share with the world, upload them to the PhotographyTalk Galleries, and your photos might be selected to be featured in articles just like this one!